I can’t believe how quickly this season is going. 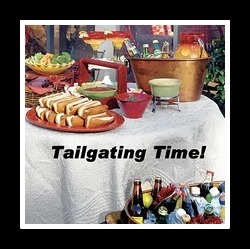 Don’t forget to come join us and link up all your favorite tailgating goodies throughout the entire 2013-14 football season! Martha over at Seaside Simplicity began Tailgating Time and it’s just plain fun not to mention a wonderful source for new recipes to try. We will repost the linky on or around the first of each month as a reminder. ARE YOU READY FOR FOOTBALL? SUPERBOWL PARTY SUNDAY! So who are you rooting for? Does it even matter to you? Or is it just all about the party? Yep, it’s that time again – time for football food, coolers full of cold ones, and the big game-day buffet. Bring over your chips and dips, chili and chowders, all your wings and party things! We all want to have lots of great party foods to chose from for the big day! 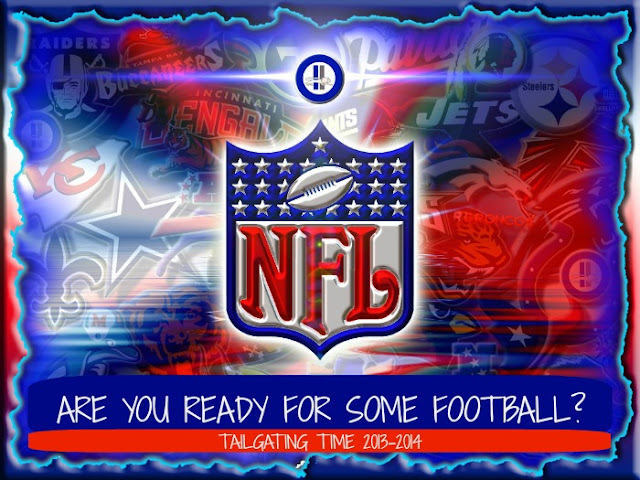 The Tailgating Time blog hop will be open from noon today until February 10th, one week after Super Bowl 2013 to give you plenty of time to link up all your favorites. Your links do not have to be new ones – think appetizers and party foods you’ve posted throughout the year. Link any goodies from holidays, celebrations, tailgating treats through football season, or anything that would go great for a Super Bowl party. There is no limit to the amount of links you add, the more the merrier! Welcome to the 4th annual Tailgating Time! to have lots of great party foods to chose from for the big day! be open February 10th at noon and ending on February 17th at noon. Yep, it’s that time again – time for football food, coolers full of cold ones, and the big game-day buffet. Bring over your chips and dips, chili and chowders, all your wings and party things! Since the Super Bowl is exactly 4 weeks from today I thought I’d get the linky up so we can all start adding our favorites. 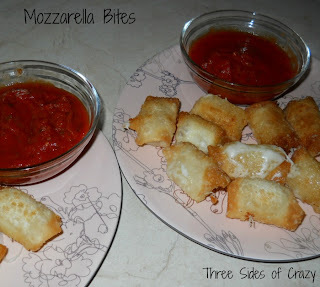 We all want to have lots of great party foods to chose from for the big day! 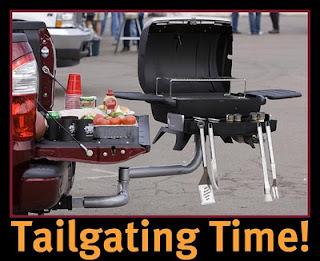 The Tailgating Time blog hop will be open from noon today until February 10th, one week after Super Bowl 2013 to give you plenty of time to link up all your favorites. Your links do not have to be new ones – think appetizers and party foods you’ve posted throughout the year. Link any goodies from holidays, celebrations, tailgating treats through football season, or anything that would go great for a Super Bowl party. There is no limit to the amount of links you add, the more the merrier! This year I’m also enabling voting for your favorite recipes. The voting will be open February 10th at noon and ending on February 17th at noon. I’ve decided to join Ivonne at Cream Puffs in Venice who hosts Magazine Mondays in an effort to clean out my pile of ‘to do’ recipes from my magazines and cookbooklets. This recipe was so good. We’ll be making this again. Melt the butter in a fondue pot or heavy sauce pan. Add onion and garlic, stirring until it carmelizes. Add the caraway seeds and stir to brown them. Add the beer, increase the heat and bring to a boil. Reduce the heat and simmer to mellow the flavor, about 5 minutes. In a separate bowl toss the cheeses with the cornstarch, mustard and pepper. Sprinkle the cheese mixture, a handful at a time, stirring each batch until smooth and all cheese is incorporated. Stir in sherry and adjust seasonings as necessary. Keep warm over a low flame. We have decided to make a change this year in the way Tailgating Time will work. Instead of a new linky for each week we will be using the same linky to keep all the great recipes in one place. This will provide easy access to the recipes and create one big awesome recipe index collection. There is no limit to how many you add – of course we hope you will add a new recipe each and every week! Tailgating Time will generally be posted each week on Sundays at noon. 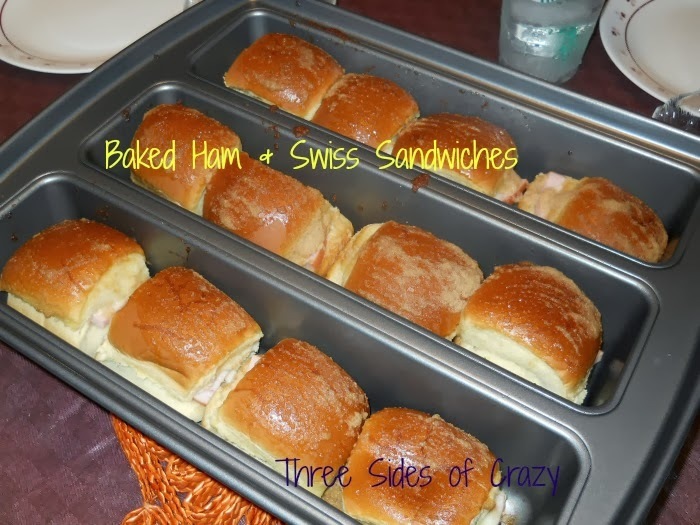 It doesn’t matter if you are a football fan or not, great party food is always a good thing. 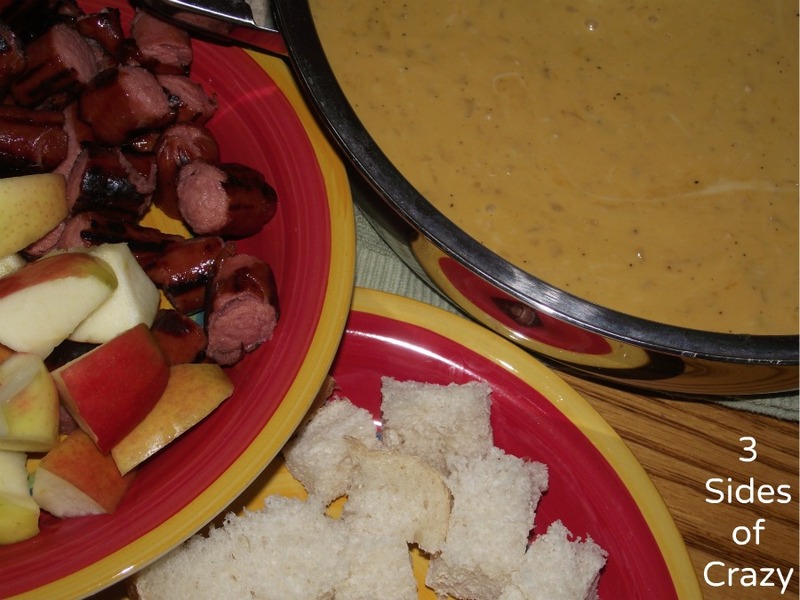 Bring over your grilled goods, chips and dips, appetizers, chili and chowders, cocktails, or any recipes that would be great for the football party buffet! If any of you would like to host along with us you can click –> get the InLinkz code to add the linky to your blog too. You can post it once in awhile or every week during football season, that’s up to you. The only thing we ask is that you leave a comment here to let us know you are co-hosting, and that you visit and comment on as many of the participants as you can. We can’t wait to see what you will bring to the party. Let the games begin. Whoo-hoo!